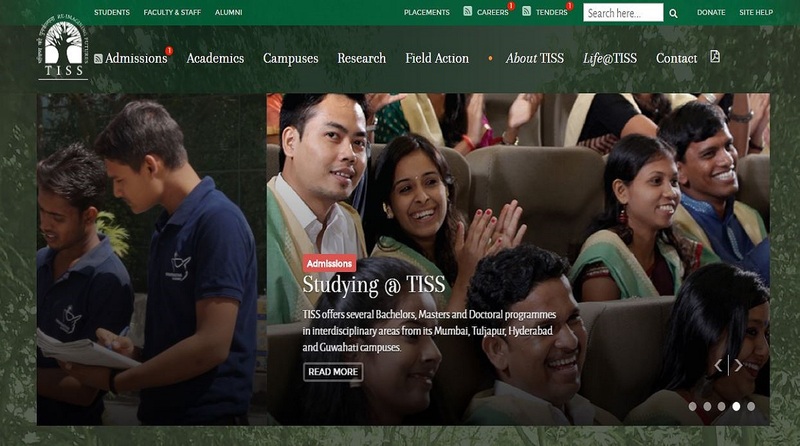 TISSNET 2019: The candidates should check the results on the official website-tiss.edu. TISSNET 2019: The Tata Institute of Social Sciences has declared the TISSNET 2019 exam results. The candidates should check the results on the official website-tiss.edu. The TISSNET 2019 examination was conducted on January 13, 2019. The TISSNET is conducted for admissions to various MA programmes. The candidates would require their e-mail ID and password to check their results. • On the next page, enter your details like e-mail ID, password and captcha and click on submit. Direct Link: The candidates should click on the link here to check their results. The selected candidates will then be called for the Pre-Interview Test and Personal Interview Test. TISSNET final results will be declared on April 22, 2019. 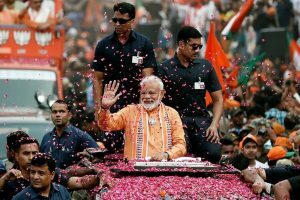 The written examination will have 40 percent weightage and the Pre-Interview Test and Personal Interview Test will be for 30 percent each.